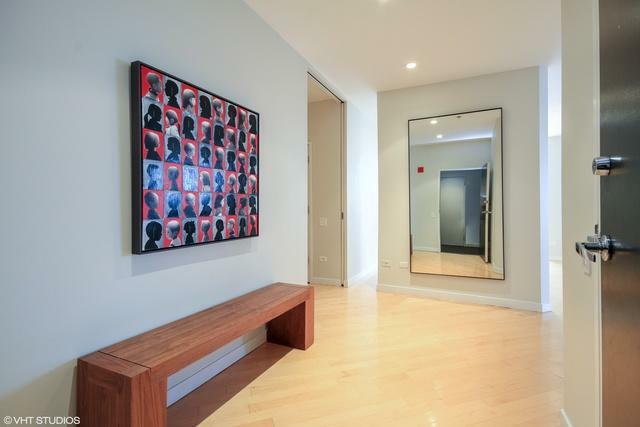 Kingsbury on the Park: Contemporary glass & steel work of art designed by Lucien Lagrange in River north. Light filled corner unit overlooking Montgomery Ward Park & the River offers south and western exposures featuring park and river views. 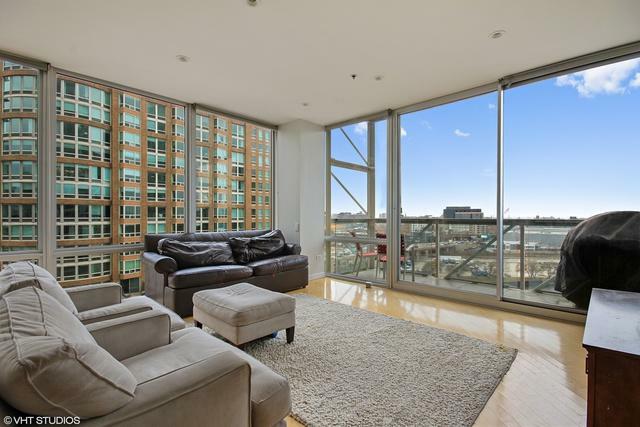 3beds/3full baths offers floor to ceiling windows, 2 balconies, large separate dining room, a family room/den with 2nd kitchenette, full laundry/mud room with full size side by side washer/dryer + slop sink, pantry and more. 2nd kitchen includes cabinetry storage, refrigerator/freezer, oven and microwave. 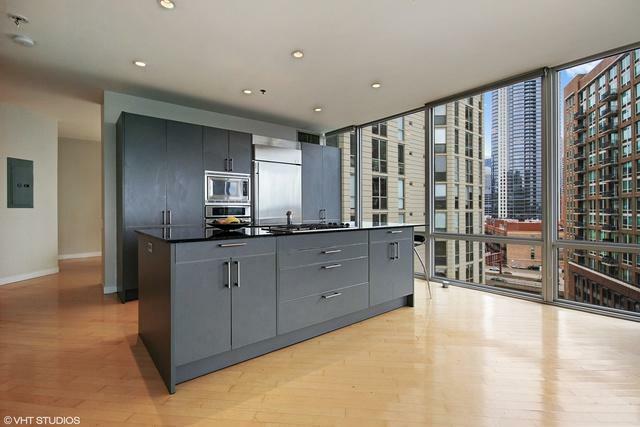 Sleek modern Bulthaup kitchen cabinetry, marble baths. 1 garage parking space included. 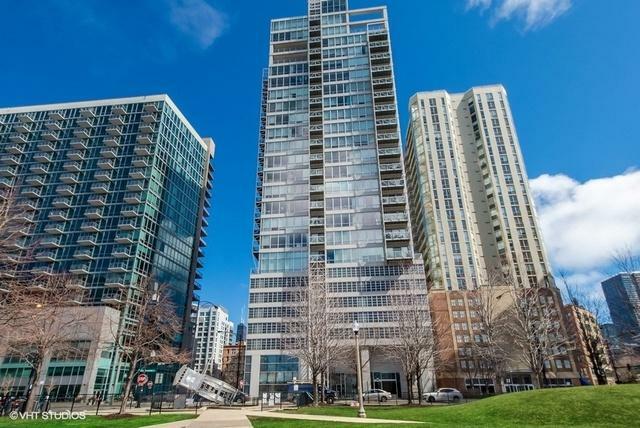 Easy access to 90/94, 2 blocks to East Bank Club, close to Merchandise Mart, across the street from Montgomery Ward Park, playground, water taxi, Erie Cafe, Victory Italian, Lago, Hutch, Peets Coffee, Starbucks and 2 dog parks. Building offers gym, 24 hour door staff, maintenance/management on site, Pressbox.